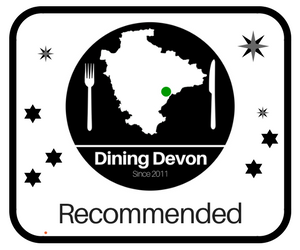 Dining Devon is written by a group of passionate foodies who adore food and the county they live in. It is a love story that started in 2011 and has been getting better each year, it is our love of the producers, chefs, restaurants, hotels and everything in between that makes Devon a culinary capital! Subscribe today and get interesting, fresh content dunked into your inbox! A big dose of foodie news, reviews and great ideas for places to eat out in Exeter, Plymouth and beyond! Blogs are posted a few times a week and we won’t send you any spam or use or pass on your details in any way. 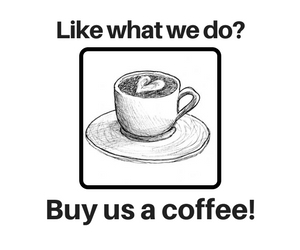 By subscribing you are just saying yes to receiving our blogs when they go live.